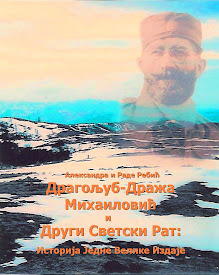 General Draža Mihailovich: Canadian Condemnation of the Cowardly Leadership that doomed General Draza Mihailovich / "What Price Bravery?" 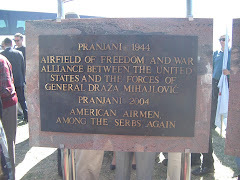 Canadian Condemnation of the Cowardly Leadership that doomed General Draza Mihailovich / "What Price Bravery?" 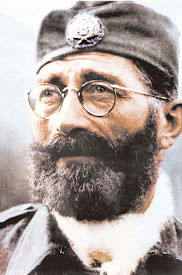 Aleksandra's Note: When this editorial was published, General Mihailovich had by this time been captured by Tito’s Yugoslav communists and was being held prisoner in a Belgrade jail while awaiting trial before the communist court which would begin in June of 1946. "The story cannot be told even in volumes. Here in this country, many airmen owe their very lives to Mihailovich. And it is notable, too, that it is through their efforts that help is being mobilized for Mihailovich. Their plea of “He saved our lives, we’ll save his!” is taking the country by storm. When the leaders are cowards, the people must act." "The shameful treatment of General Mihailovich, one of the bravest men in history, is awakening the whole American continent. 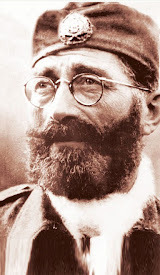 It has been notable that in our own Canadian Parliament, only one man – the Social Credit Member of Parliament from Wetaskiwin, Norman Jaques – had the courage to rise and say a few words in defense of this Chetnik hero, whose assistance to the Allied cause can never be calculated. 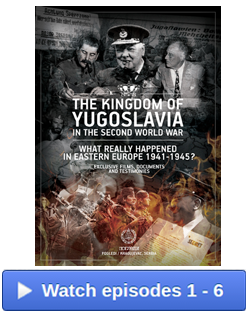 It was Churchill himself who declared on March 27, 1941: ‘Early this morning the Yugoslav nation found its soul!’ That was the morning when the Regent Prince Paul and his pro-Nazi cabinet was ousted and the Yugoslavs decided to fight Hitler. 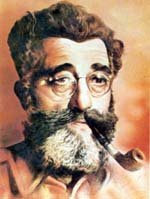 One of the men who helped make the decision was Draza Mihailovich. The man who screams for his murder, Tito, is the Russian agent who was collaborating with Hitler when Mihailovich was fighting the Germans! 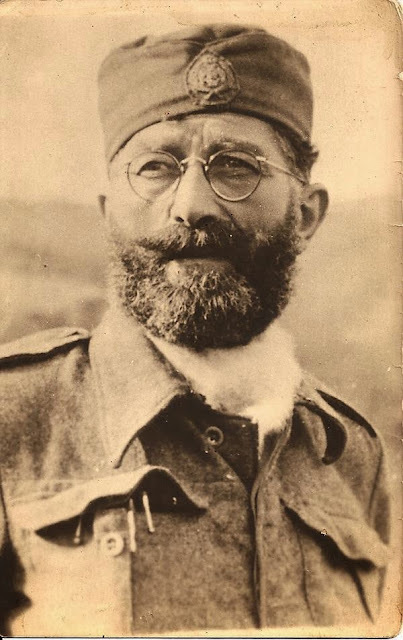 "Mihailovich, once described as the “White Hope” of the Allies in the Balkans, received the Croix de Guerre from General de Gaulle, who called him the ‘legendary hero who has never ceased to fight against the common enemy.’ In the fall of 1942, General Eisenhower sent the Yugoslav patriot a telegram of congratulations on his valiant resistance. For his part in ensuring victory in North Africa (by tying up German divisions and holding up supplies), Great Britain’s General Auchinleck, Air Marshal Tedder and Admiral Cunningham sent their warmest thanks and congratulations to Mihailovich. 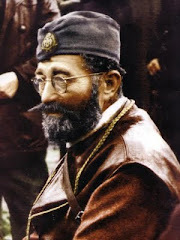 King George presented the famous Chetnik with a ‘purse’ of $10,000 in gold. 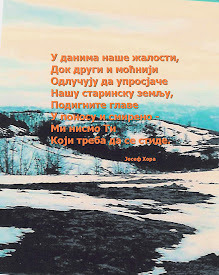 "The story cannot be told even in volumes. Here in this country, many airmen owe their very lives to Mihailovich. And it is notable, too, that it is through their efforts that help is being mobilized for Mihailovich. Their plea of “He saved our lives, we’ll save his!” is taking the country by storm. When the leaders are cowards, the people must act. "For it was cowardly (and in some cases, erroneous) leadership that put a gallant hero where he is today—in the torture chamber of Tito’s communists. 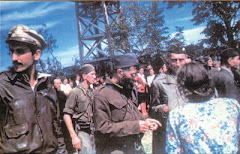 "After the Teheran Conference, Mihailovich’s name was replaced by a new name, Tito. 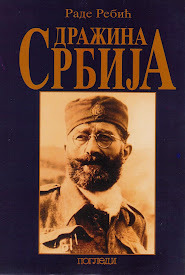 The “sphere of influence” in the Balkans had been decided upon. 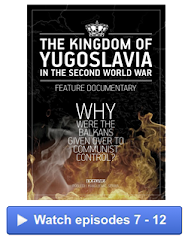 Stalin got his way—and part of the price was Yugoslavia, via Tito. That meant the head of Mihailovich. The hero was sold down the river—and a lot of people know it. "Is this any subject for a Social Crediter paper? Start betting your life that it is—because Social Credit is a way of life, and that way of life recognizes honour and integrity where others think only of Mammon (material wealth) or political expediency, or both."